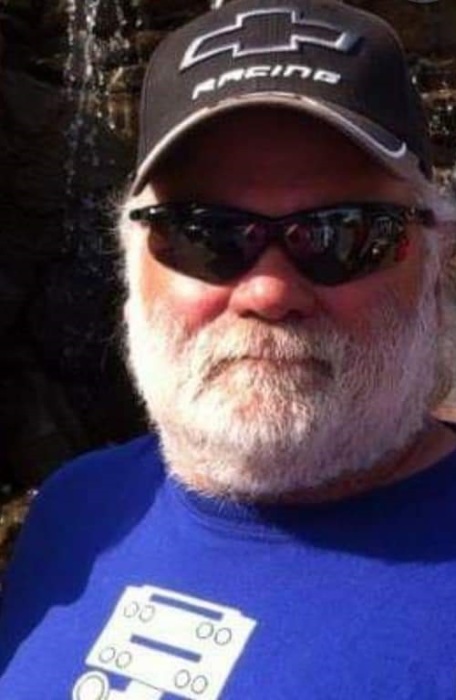 Thomas Benjamin "Benji" Sandlin, 56, of Dyersburg, Tennessee died on Sunday, April 7, 2019, at Vanderbilt University Medical Center in Nashville, Tennessee. Born Tuesday, September 11, 1962 in Harlingen, Texas, he was the son of Thomas "Tommy" Sandlin and Tanya Sandlin. He was a master plumber and an avid race car driver. Cremation services for Mr. Sandlin are under the direction of Johnson-Williams Funeral Home. He is survived by his wife, Rhonda Sandlin of Dyersburg, Tennessee; two sons, Mike Sandlin (Miranda) of Aleto, Illinois and Kenney Sandlin (Jesse) of Dyersburg, Tennessee; one daughter, Ashley Smith (Jeremy) of Dyersburg, Tennessee; his mother, Tanya Sandlin of Newbern, Tennessee; his father, Thomas "Tommy" Sandlin of Harlingen, Texas and two grandchildren, Madilyn Sandlin and Oliver Sandlin. Online condolences may be made to the family at johnsonwilliamsfuneralhome.com. Johnson-Williams Funeral Home is honored to serve the family of Thomas Benjamin "Benji" Sandlin.